But wouldn’t it be nice if water managers could keep a bit more of this water in the system – not just to ensure delivery to agricultural and urban water contractors, but to hedge against future dry years and prolonged droughts? The silver lining to this depletion? There is now plenty of room to store water in these aquifers. Essentially vast underground reservoirs that can accommodate excess water and ease the pressure on our surface water reservoirs during wet years like this one. And, importantly, water stored in underground aquifers could be used to supplement supplies during periods of drought. Luckily we are moving in the right direction and recharging our aquifers at a higher rate. 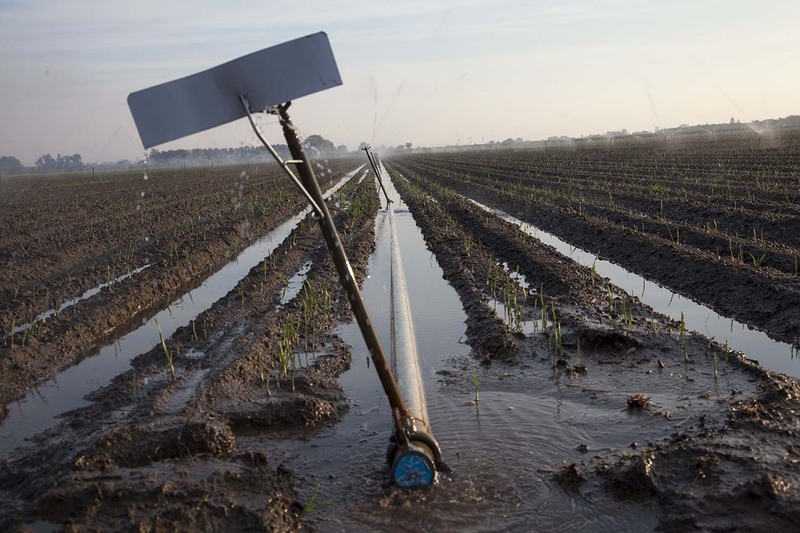 Local water districts and even individual farmers have demonstrated a growing interest in groundwater recharge. Some have started to implement projects and re-purpose land to create more recharge basins. 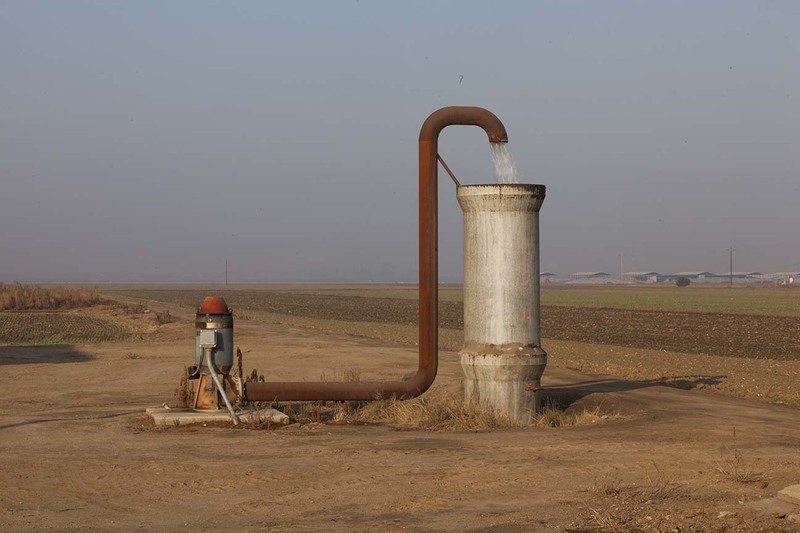 This entry was posted in western water and tagged agriculture, aquifers, california, central valley, groundwater, groundwater management, groundwater recharge, natural infrastructure, sustainable groundwater management act, water use. Bookmark the permalink. Both comments and trackbacks are currently closed. Although brief, this was a very well-written exhortation for folks to take advantage of an underused resource. I appreciate that it was practical, rather than preachy–makes EDF stand out as a potential ally for resource managers. This is an excellent idea that has been known to water supply and treatment professionals for quite some time. I’m glad that the article underscores the importance of subsurface storage, where evaporative losses are also not a concern, as they are for large reservoirs such as Lake Mead. 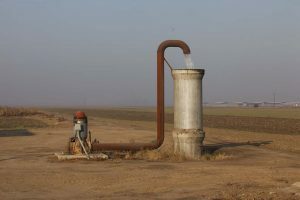 However, the author fails to note that the referenced land subsidence compresses the aquifers lying beneath, resulting in the permanent loss of some storage capacity. Sadly the aquifers are so depleted and space collapsed that there may be no space for water to go. Clean, gentle repumping might be necessary not just settlement basins. The concept is simple and easy to like, but the devil’s in the details. Large scale recharge of short-duration high river flows requires lots of infrastructure; diversion dams, high capacity conveyance, distribution, and lots of land with a suitable deep soil profile. These lands lie adjacent to the foothill rim. As you get to the center of the valley, soils get tighter, and recharge isn’t effective. 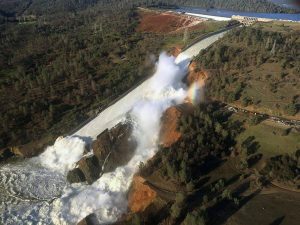 And much of this infrastructure would only operate a few months each decade, so it’s very hard to capitalize the cost, much less fund and staff the O&M. Recharge systems would sit idle for entire election cycles. This is a problem. Small, incremental, localized recharge projects yield very little benefit to the groundwater budget. Fresno probably has the best application of localized recharge, but their system was implemented concurrent with development. It would be nearly impossible to do this after the fact. I’d encourage readers to consider the grizzly details before fully embracing this concept.